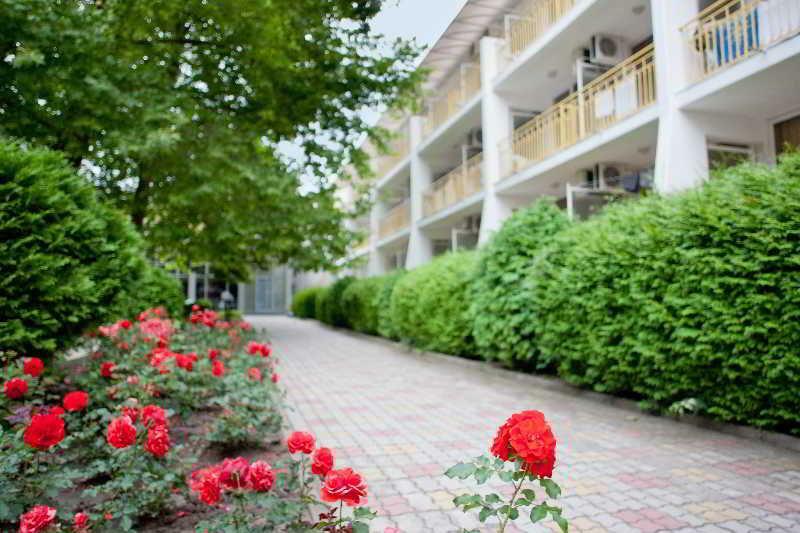 Ralitsa Hotel has a quiet location on the outskirts of the resort, though still within easy reach of the beach and resort amenities. The complex has a large outdoor swimming pool and aqua-park. 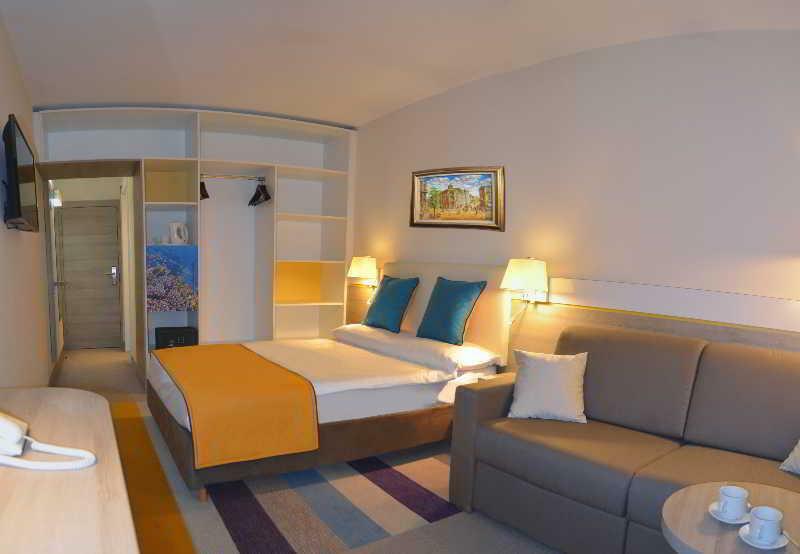 The hotel features a large outdoor pool area with 3 pools and 2 childrens pools, sun-terraces with loungers and umbrellas, 2 playgrounds and an aqua-park. There is also an indoor pool, jacuzzi and wellness centre, tennis courts, billiards and table tennis. The complex has a buffet restaurant, an a'la carte restaurant (reservation required), a pool bar, snack bar and lobby bar. Guest services include reception with safe deposit box rental, a souvenir shop, hair-salon, lift access, internet corner and Wifi access. There are 258 guest rooms spread over four floors, all rooms benefit from air-conditioning, a telephone, cable/satellite TV, ensuite bathroom with shower, hairdryer and a balcony. A fridge and safe are available for a local charge. 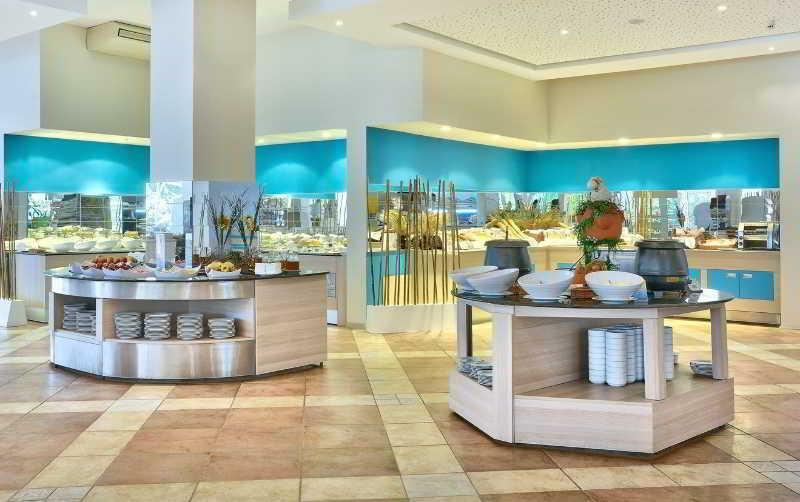 The all inclusive package includes all meals; breakfast, lunch and dinner, served buffet style in the main restaurant. Continental late-riser breakfast, midnight snack and daytime snacks are also offered at set times and outlets. Unlimited local alcoholic and soft drinks are available from the bars between 10am and 11pm. 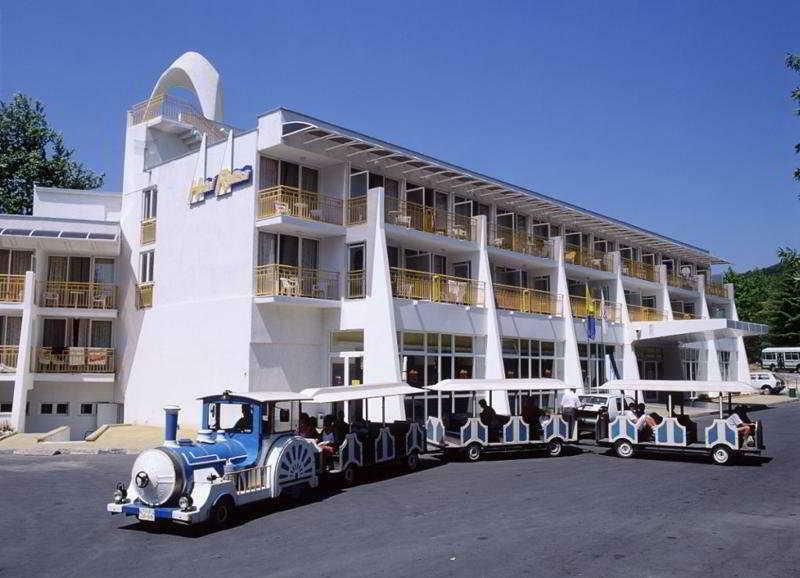 The hotel is approx 950m from the beach, where a complimentary shuttle service is provided or a land mini-train for a local charge. 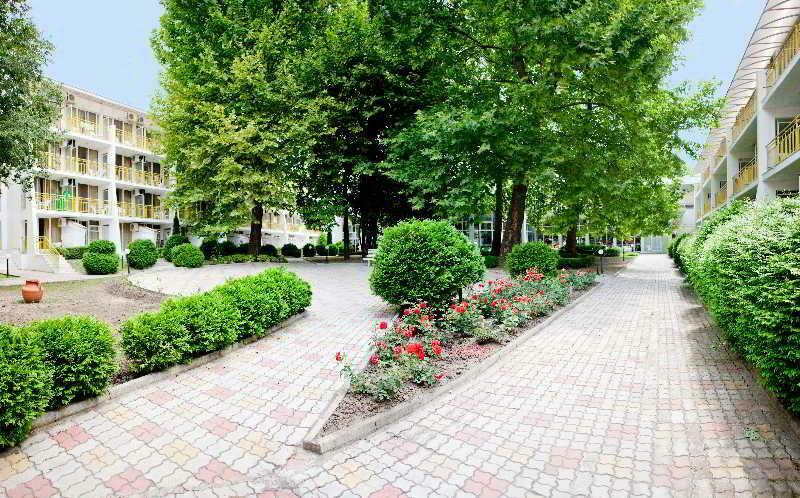 Varna Airport is approx 40km from the resort whilst Bourgas Airport is around 145km.